We are sometimes asked: How does the DigiGait system compare to the CatWalk device? The information below will help answer this question. 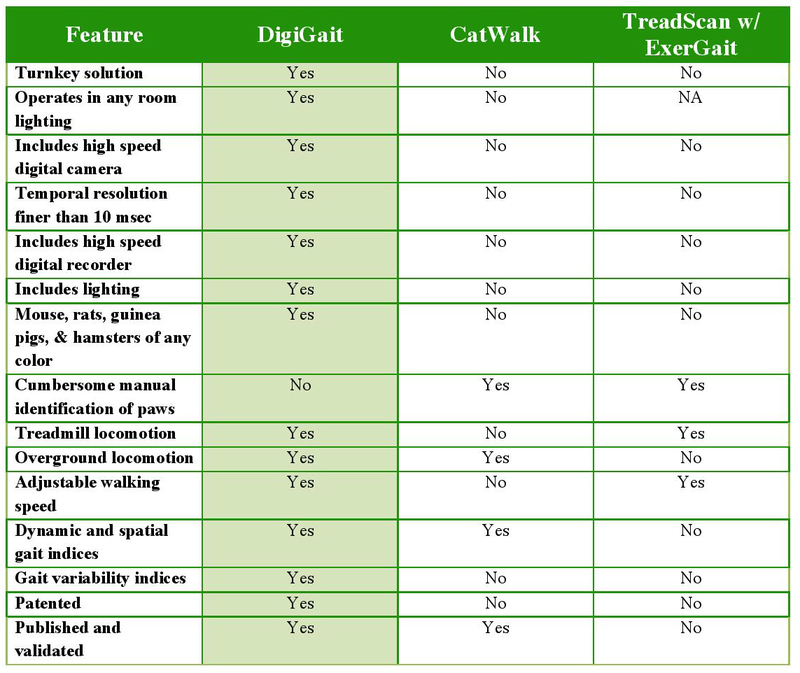 technology and CatWalk XT software to record and analyze rodent locomotor ability. No coercion of animals necessary! 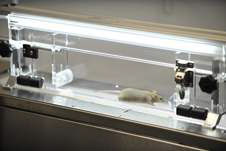 Why the DigiGait™ Imaging System is the most cited high performance instrument for gait analysis in rodents. Mouse Specifics introduced ventral plane videography and the DigiGait™ Imaging System in 2004. This powerful technology is imitated and compared by devices that aim to provide as comprehensive gait analysis as does DigiGait™. 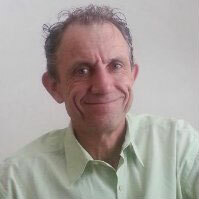 Yet, only DigiGait™ offers a complete turnkey solution for gait analysis in mice, rats, and guinea pigs.